The Financial Times has kindly printed my letter below, arguing that it seems the default answer to almost any economic question has now become “more stimulus” from the central bank. 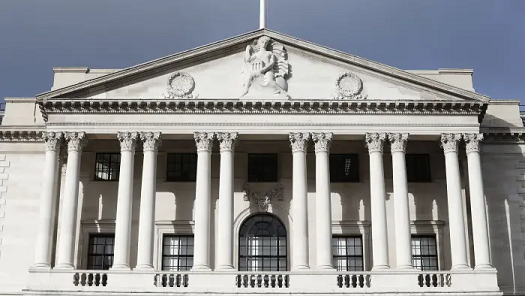 After 15 years of subprime lending and then quantitative easing, last week’s warning from the Bank of England suggests there are fewer and fewer economic questions to which the default answer is not “more stimulus”. But it is still disappointing to find the Financial Times supporting this reflex reaction when considering the risks associated with Brexit next month (“Bank of England must grapple with the risks of a no-deal Brexit”, February 6). Nobody would dispute that the bank has a critical role in terms of ensuring financial stability through the Brexit transition. As the FT says, the “potential outcomes are discrete and the impacts vary widely”. But the bank has already fulfilled this role by publishing its November assessment of the no-deal risks for government and parliament to consider. There is therefore no justification for the bank to pre-emptively impose its views by deciding to keeping interest rates artificially low. The political risks associated with such an intervention would be large, particularly if the bank’s assessment or its proposed solution proves wrong. And there is also the risk of unintended consequences. The history of stimulus does, after all, suggest that the only certain outcome of lower interest rates would be a further rise in today’s already sky-high level of asset prices.